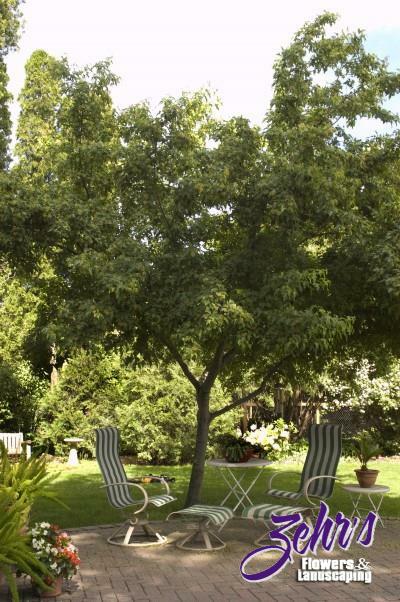 This tree has a graceful, irregular shape formed by slender spreading branches. Extremely hardy, it is an excellent xeriscape plant, and offers outstanding fall color. Amur Maple does not store well over winter. In order to insure viability of plants, these trees are dug in spring, resulting in a later shipping date than our fall dug trees.